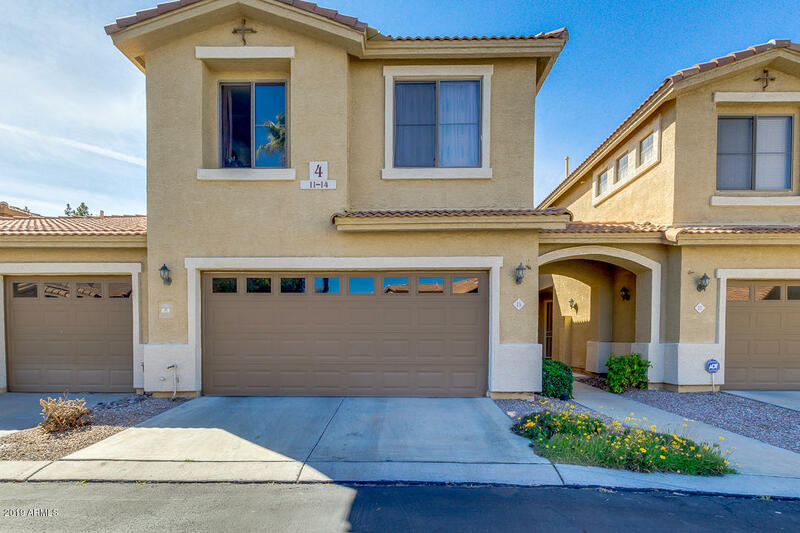 All DESERT SPRINGS AT ALTA ME homes currently listed for sale in Mesa as of 04/23/2019 are shown below. You can change the search criteria at any time by pressing the 'Change Search' button below. "Bright, Open, Split floorplan in beautiful Alta Mesa Golf course community! Gated! Warm, inviting courtyard! Soaring Vaulted ceilings! Plant shelves, niches throughout! Kitchen has TONS of counter space and cabinets! Pantry! Granite! Black appliances! BIG Master bedroom! Separate shower/tub! BIG 7x10 walk-in closet! Large loft with built-in desk for optimal work space! Big Laundry room with cabinets! Large 2 car garage with built in cabinets and extra storage space! Tile and laminate EVERYWH"